Every day Discovery Familia offers preschoolers entertaining series, imaginative characters and exciting new worlds of exploration and discovery, via its Discovery Kids block with up to 13 continuous hours of programming that mothers can trust and that is also 100% in Spanish. Developed to entertain and educate, the curriculum-based preschool programming, available through Discovery Familia, has as its objective to awaken a child’s curiosity and desire for learning, preparing them for the world around them, all while preserving the Spanish language. 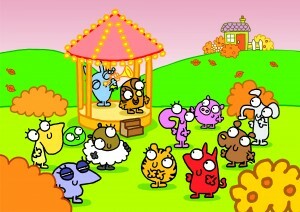 Mi amigazazo: A cool series of fun, frolic and big big adventures that start with a little boy. Yuri is 6, an only child, with an energetic and curious attitude towards life. In his imagination he is brave, daring and adventurous, but in real life he is truly shy. At least that is until the day when he dreams up his imaginary friends: Goliat, Nessa and Bongo. The animated series explores a child’s world, emphasizing the value of true friendship as the protagonists work together to face challenges while they grow. Through interplay and creativity these friends overcome obstacles and learn that when it comes to friendship, size and differences really do not matter at all (Monday to Sunday at 10 AM ET / 7 AM PT & 4:00 PM ET / 1:00 PM PT). Mecanimales: Mecanimales is an action / adventure series for preschoolers that explores fantastic worlds, mythical animals and fun quests. The challenges Mecanimales face mirror the conflicts, uncertainties and changes in preschooler’s lives, as they work to comprehend and master the world around them. Along with the “inner theme” which encourages resilience in children and optimism, the program also offers a core curriculum that helps children to develop their problem resolution skills. (Monday to Sunday at 9 AM ET / 6 AM PT, 4:30 PM ET / 1:30 PM PT & 8 PM ET / 5 PM PT). 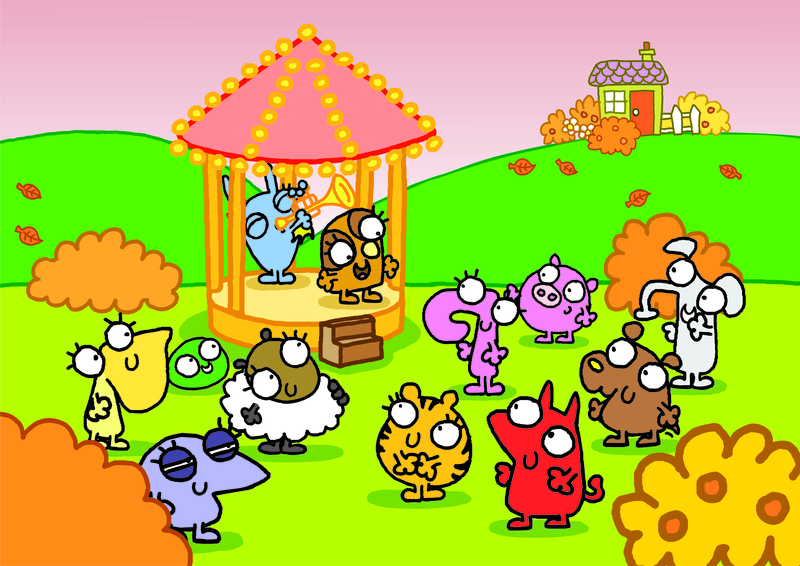 Fabulópolis: Fabulópolis is a preschool series featuring an eccentric mix of animal characters. Each episode features an individual character telling their story with a gently-paced narrative targeted at children old enough for their first bedtime story. The themes are positive and uplifting, with a focus on the strength of friendship and community. We meet Paolo the cat, who is embarrassed about being clever. There is George the Mean Yellow Dog, who has to be taught some manners, and Colleen the Cow, who dreams of flying to the moon, but settles for naming the stars (Monday to Sunday at 1 PM ET / 10 AM PT, 5:30 PM ET / 2:30 PM PT).